01/03 Initial Research - 2nd Gilded Age — M.Y.O.M. Into 2018 and the internet is this same market growth but not just on a national scale but global. 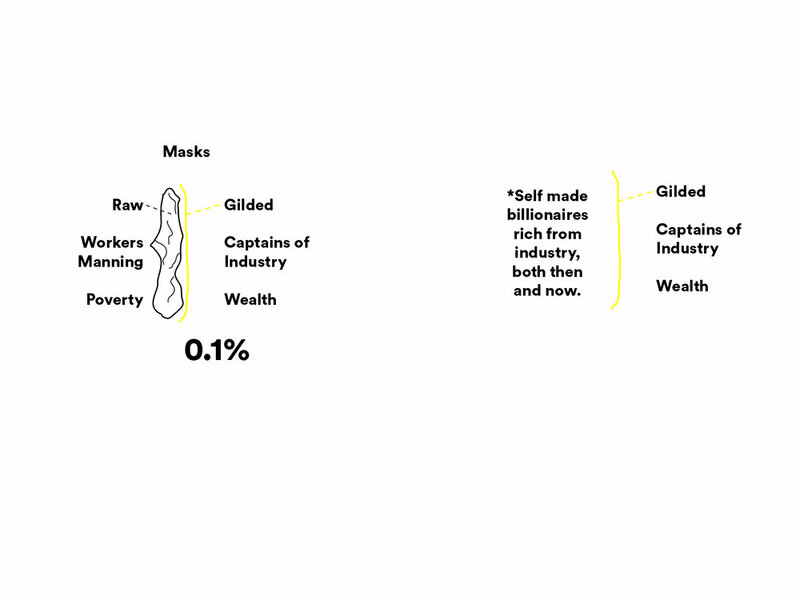 The not so physical gild is used now and previously as a mask, a very thin one but also a very rich one. This point may not be relevant but I think its interesting to note that all these captains of industry were not born rich (side point).